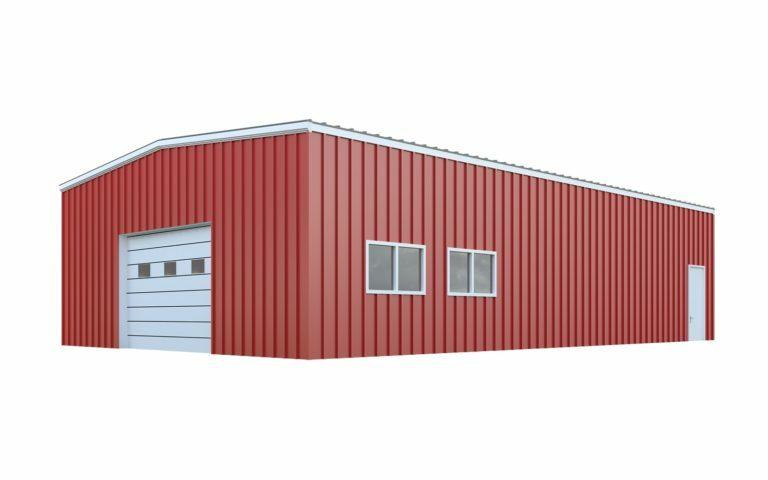 A 30x50 metal building package is well-equipped to handle the structural requirements of a professional auto shop. With 1,500 square feet at your disposal, including a column-free interior, you can install two 25-foot bays that include sectional doors for convenient service. Interior partitions provide further versatility, allowing for waiting areas, office space, and retail space if desired. Work closely with our experienced team to execute your vision for a mechanic garage. 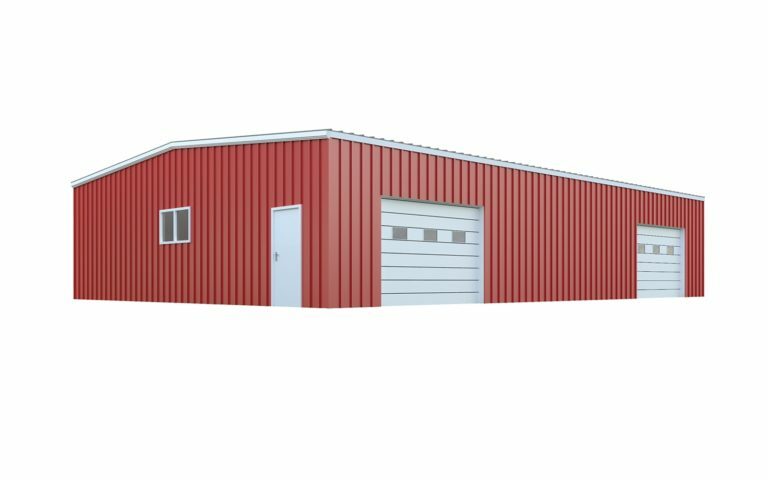 A steel building kit from General Steel is an ideal fit for an auto shop, and that’s why the 30×50 kit is among our most popular structures. The basic building package includes the primary and secondary framing, but it’s the components that truly make your building your own. Framed openings allow business owners to choose where sectional doors, roll-up doors, and windows will be located on the structure. 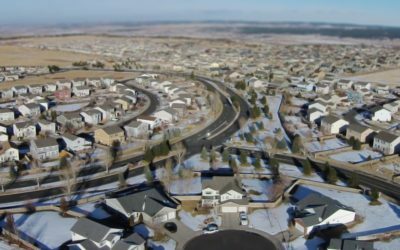 Liner panels can be added to protect insulation, ridge vents installed for ventilation, and exterior color schemes added for aesthetic value. 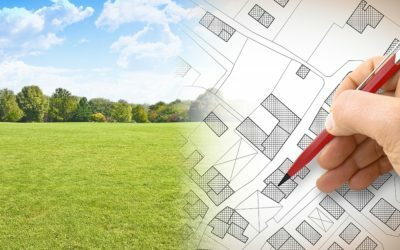 Your building is engineered according to use. 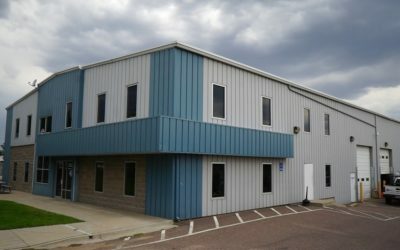 From the primary and secondary framing to the fasteners, sheeting, sealants, and pre punched components, this is what makes a General Steel metal building system the most durable building available.